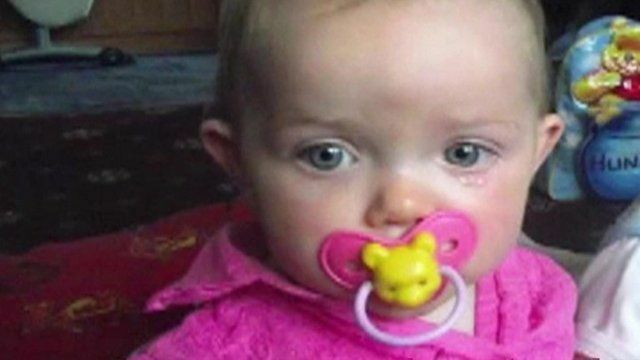 New inquest into Poppi Worthington's death Jump to media player A new inquest has been opened into the sudden death of a 13 month old girl. Toddler abused before her death, judge rules Jump to media player A 13-month-old girl was sexually assaulted by her father shortly before her sudden death, a judge has found. A new inquest has been opened into the sudden death of a 13 month old girl. The first inquest into Poppi Worthington's death lasted just seven minutes, called for no evidence, and was later judged to have been 'irregular'. Since then, a judge ruled during care proceedings that her father probably sexually assaulted the little girl before her death.